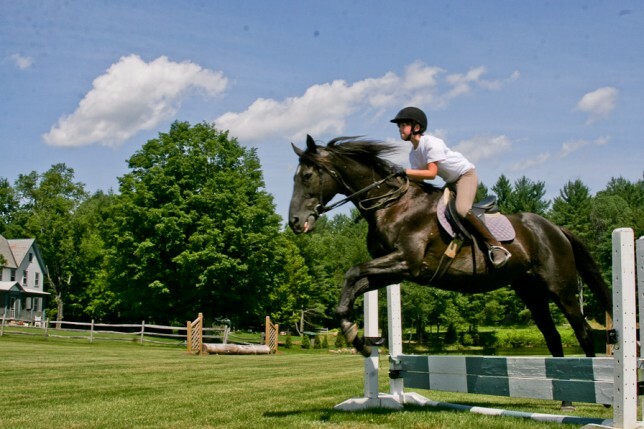 The Point O’Pines Farm is home to our extensive English riding program. 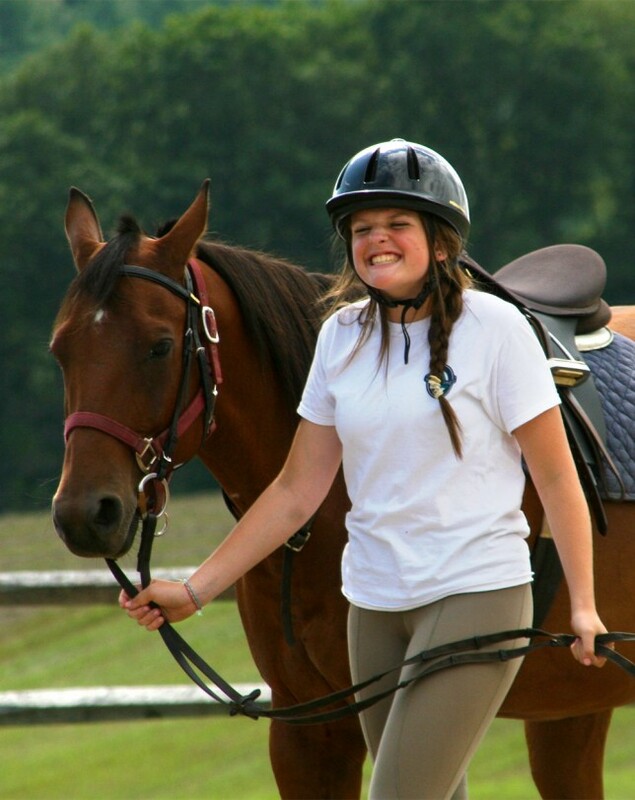 Caring professional instructors introduce beginning riders to our horses and riding, while more advanced riders are assessed by the instructors so that individual programs can be developed to fit their specific needs. Our small group lessons provide an ideal opportunity for riders of every level to learn from our experienced staff. 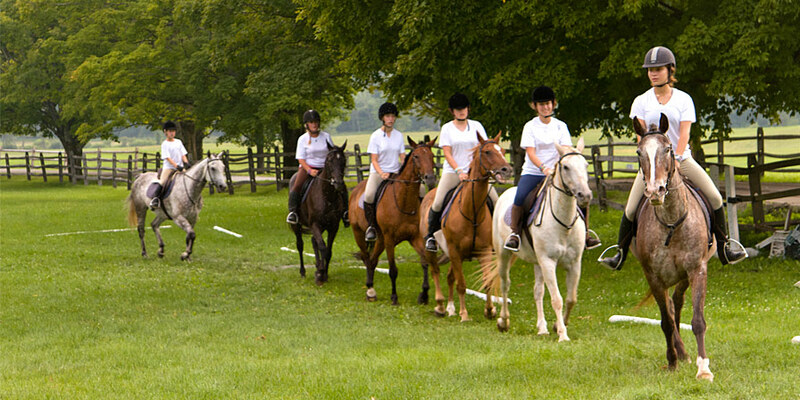 We have numerous horses appropriate for every level of rider. Our staff takes great care in matching each rider with the most suitable horse. 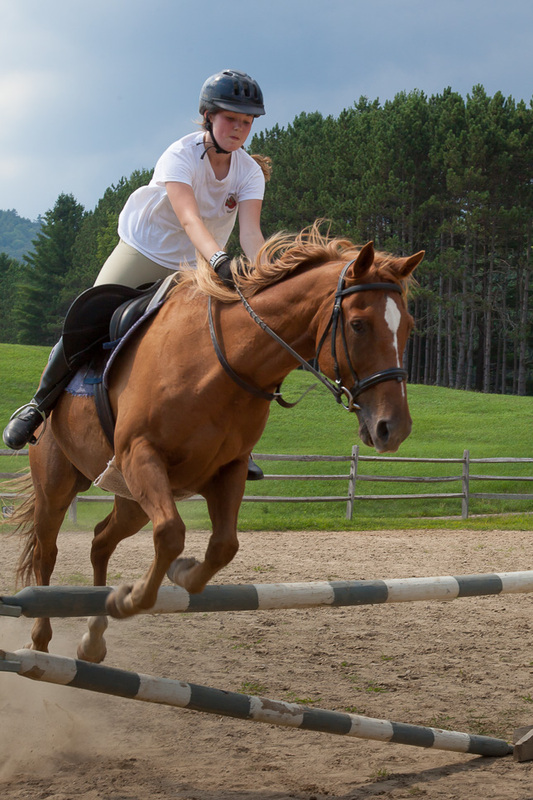 Instructional facilities include our dressage arena, an oversized jumping and cross-country field and two large circle arenas. Our 500-acre farm provides miles of country trails.